Coming October 20, 2018. A spooktacular race! 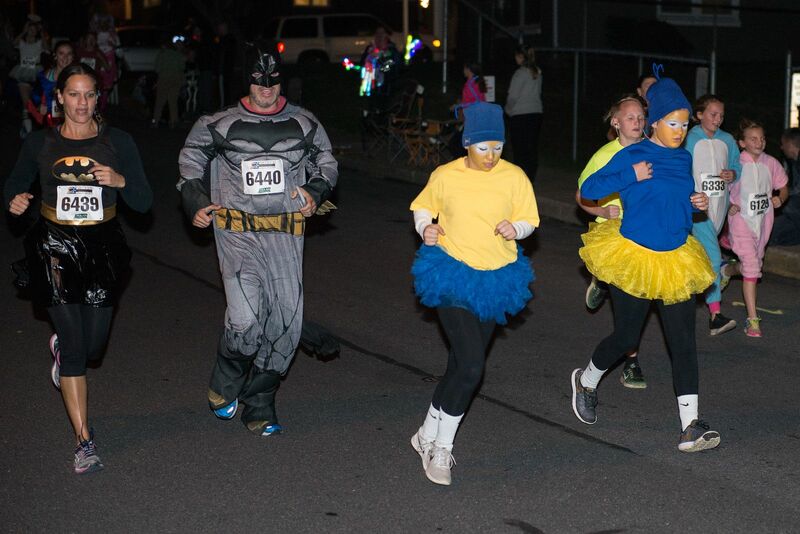 Pick out your costume and get ready for the Halloween in Emmaus 5K. This Pennsylvania race is a popular one with up to 20,000 spectators cheering runners on as they make their way through the same route that the annual Halloween Parade follows. Cash prizes will be awarded to top runners and costume contest winners. Run the race, then stay for the parade which is immediately after runners have finished!